A new flat roof at this home in the Kensington neighborhood of Philadelphia looks good, and Pinnacle Exteriors was happy to provide this premium quality installation for Jessica. Give us a call at 1-877-954-6473 or click the button to get set up with a free estimate on your next roofing project. 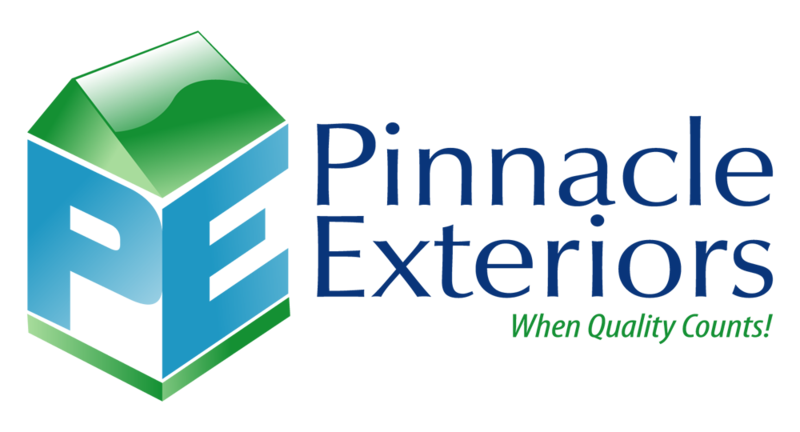 We take care of shingle roofs, flat roofs, and metal roofs, so whatever your need, let Pinnacle provide you a free estimate at your convenience.